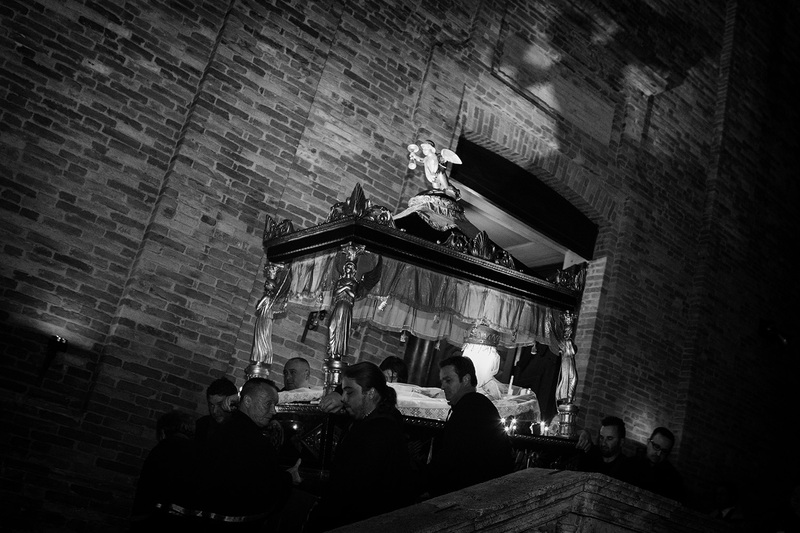 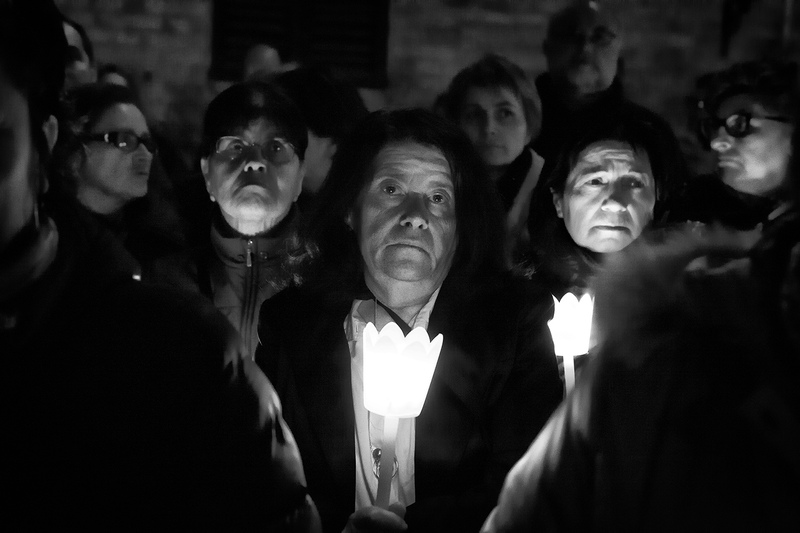 Every year since 1500 thousands of faithful attend with devotion to the historical procession of the dead Christ of Monteprandone. 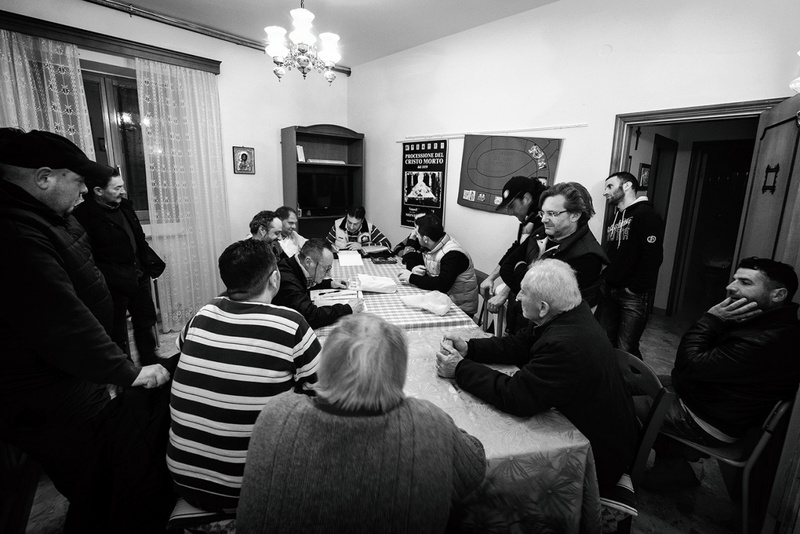 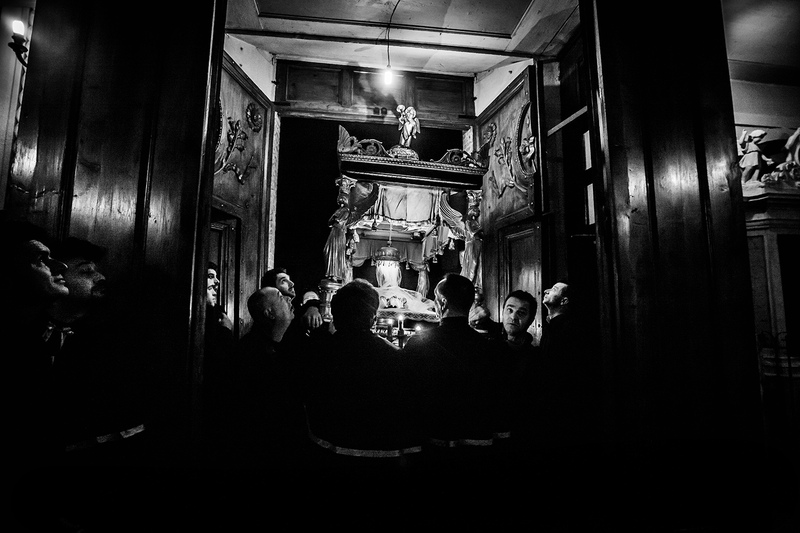 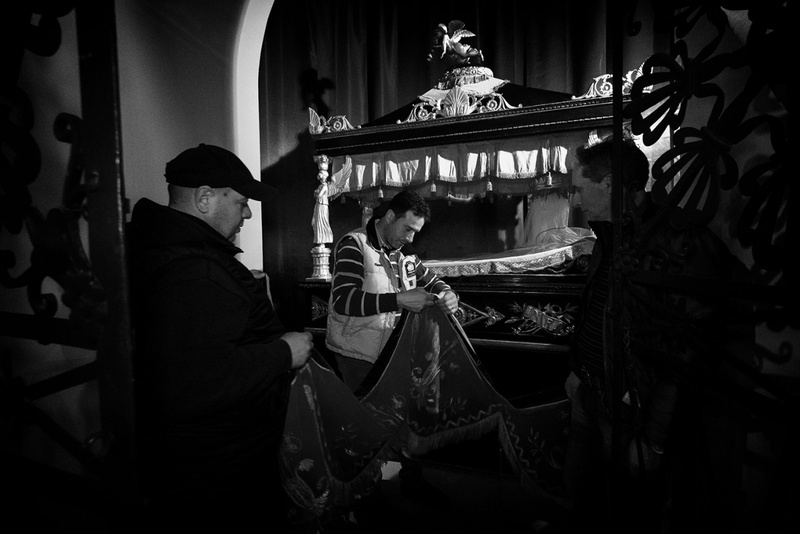 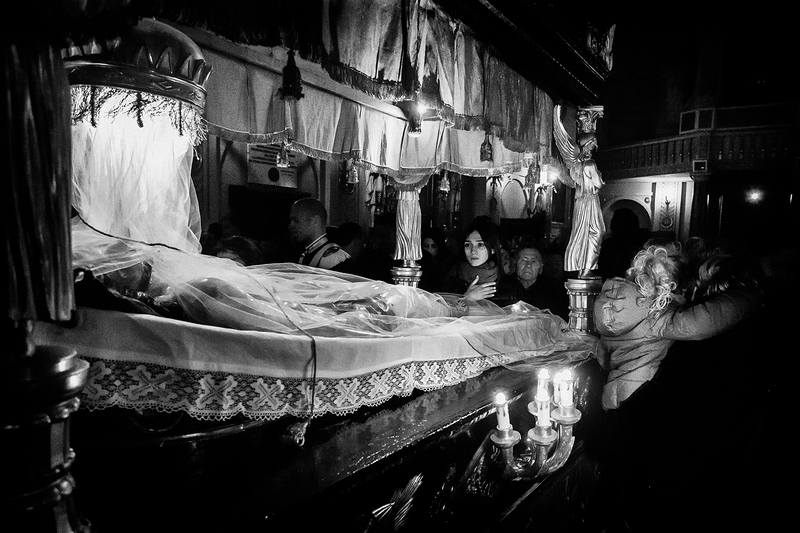 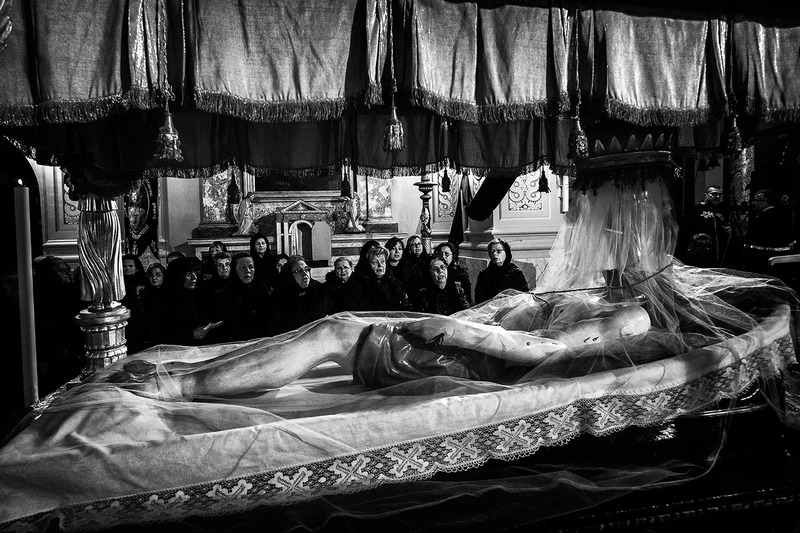 On the evening of Good Friday all they find themselves in the church of San Nicolo 'di Bari. 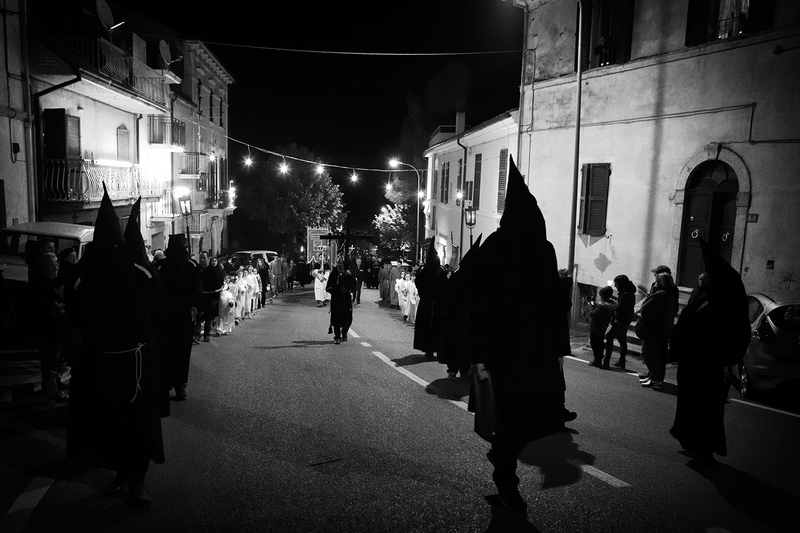 There are over 300 people in the country who wear the roles of historical characters that make up the procession, the devout women to altar boys. 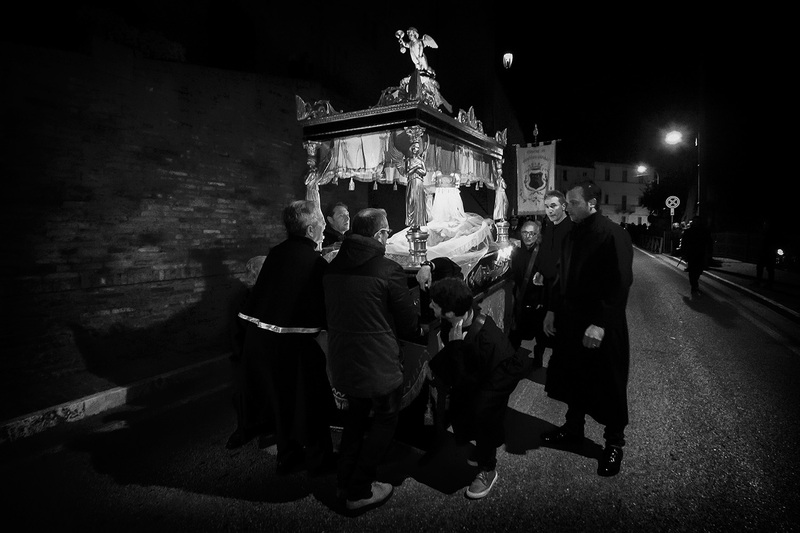 From the first half of 1800 the wooden statue of Christ, the wooden coffin was commissioned to measure the village streets until later. 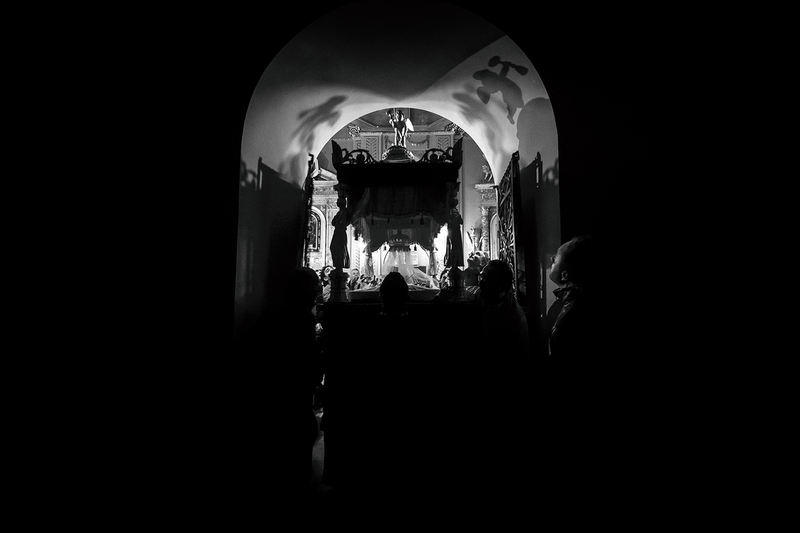 It was in 1859 the first procession that spell 'the faithful: majestic, splendid, mystical and mysterious.